Hi, I had attempted to scan using a Epson Workforce 645 all in one printer, but it had an error partway through and did not complete. It is possible this was due to water after I tried to clean the surface. It is now flashing lights and showing a scanner error message which states to turn it off and restart, but that does not solve the issue. The error message also prevents me from accessing the menu, so I want to be able to solve that if nothing else to make sure I can use the other functions. Any help is appreciated. 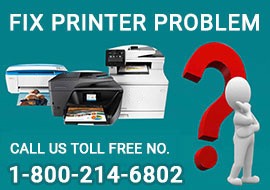 Why My Epson Printer is Not Working Properly? How to Clean an Epson Inkjet Printhead? How to Change Ink on Epson XP-320 Printer?